Most students and undergraduates in Singapore may be on school holiday breaks now, and it might seem counter-productive to spend your vacation days going back to campus. However, it might be the best time to explore them in all its picturesque spots, now that the grounds are free of stressed-out students and teachers. 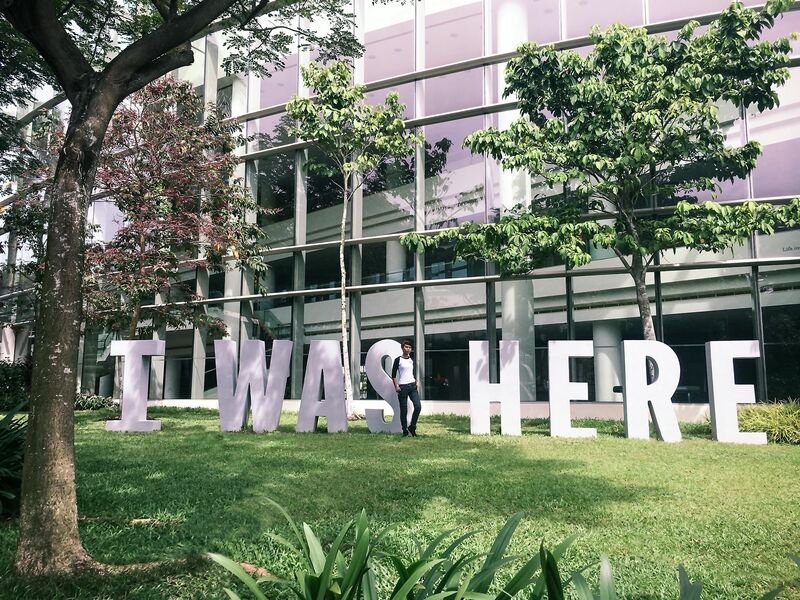 InstaScram takes you on a tour of two universities in Singapore. The National University of Singapore (NUS) was formed in 1980 with the merger of two universities, the University of Singapore and Nanyang University, which makes NUS the oldest university in Singapore. The main Kent Ridge campus at NUS is enormous. It encompasses an area of 150 hectares, larger than 200 football fields. Some of the spots are still covered in dense forest. 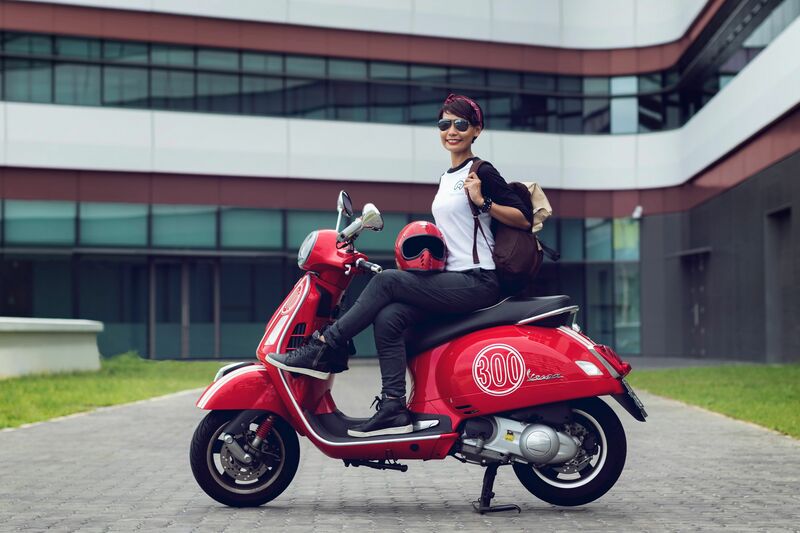 To explore the entirety of its campus would take more than a day’s trek - even on a scooter - so InstaScram shortlists the top three must-see places. The University Cultural Centre, by The NUS Centre for the Arts, is a remarkable attraction to start your journey from. 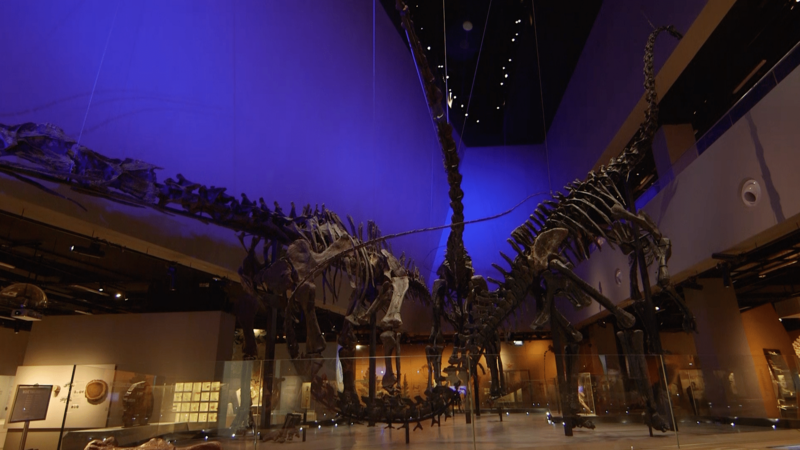 Apart from being the go-to venue for theatre, music and art events, it also houses the NUS Museum, which has over 7,000 artefacts from all over South-east Asia. Next door, there’s another stunning architectural marvel. The Lee Kong Chian Natural History Museum is a relatively new addition to the already photogenic campus grounds. It opened its doors in April 2015 to much fanfare. The museum boasts a diverse range of natural history specimens, some at least 139 years old. Visitors can tour the two galleries indoors, showcasing century-old heritage specimens, or venture outside to check out the flora and fauna in the open-air gardens. The undeniable attraction of the museum has to be the three fossil skeletons of the Diplodocid Sauropods, which lived 150 million years ago. Our final stop is the bustling and dynamic University Town, or UTown. Barely six years since it first opened, it has since flourished to house residential colleges and the University Scholars Programme. It is also a good representation of campus life. With its 24-hour Starbucks outlet, numerous eateries, and its great expanse, it is common to find students taking a mid-class breather or playing a game of Frisbee. From the oldest college in Singapore, to the newest. The Singapore University of Technology and Design opened in May 2015 and straddles the Changi-Simei area. With its spotlight on the specialised areas of architecture, sustainable design and engineering product development, it aims to integrate technology, design and business into a cohesive curriculum. Even its campus mirrors its cross-disciplinary pedagogy. Its architecture is a unique mix of Eastern and Western influences, with its clean, angular lines and curved linkages, juxtaposed against a number of antique Chinese structures. There are a few fun facts about the SUTD campus. Firstly, it is an environmentally-friendly building, with natural lighting techniques and ample greenery. 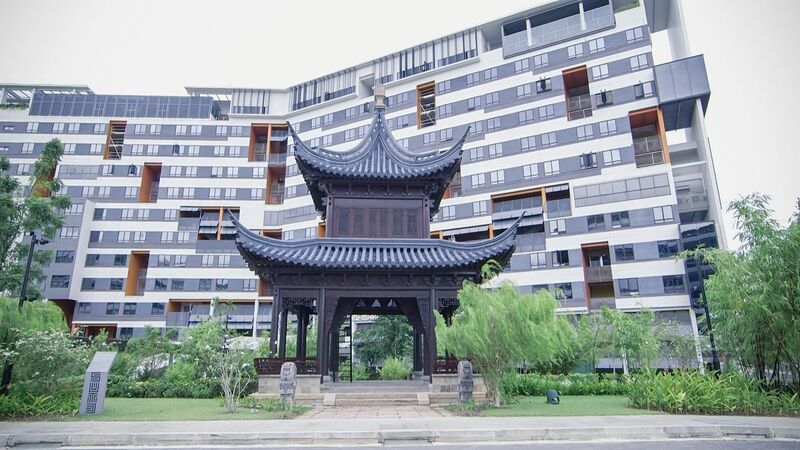 Secondly, the collection of Chinese buildings, including a large pavilion, was donated to the campus by Hong Kong film personality Jackie Chan. The buildings were from his own personal collection and are from the Qing and Ming Dynasty, dating back to approximately 370 years ago. They were restored on site by a team of 24 Suzhou craftsmen. The presence of these ancient buildings allow students to appreciate the art of sustainable architecture, both old and new. Students - both prospective and current - will find that getting there on public transport will be much easier with the opening of the Upper Changi Station on the Downtown Line 3 in October 2017. The holidays will truly allow you to better appreciate the beauty of the schools of Singapore. Follow @instascram_sg on Instagram for more of the best photogenic places in Singapore, and Facebook for more updates!